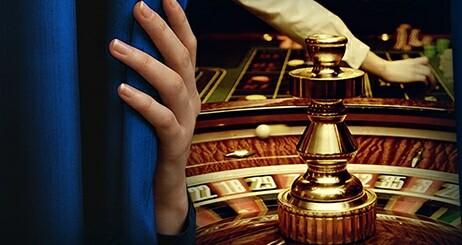 We have given you 10 free spins on our latest videoslot Dead or Alive 2. Give it a try as they will be active in the game from Wednesday 24 April, 16:00 hours until Thursday 25 April, 23:59 hours. Have fun! 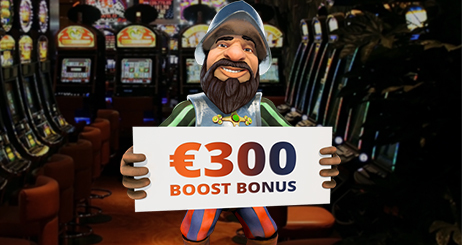 Deposit and receive our 30% Boost Bonus up to a maximum of €300. 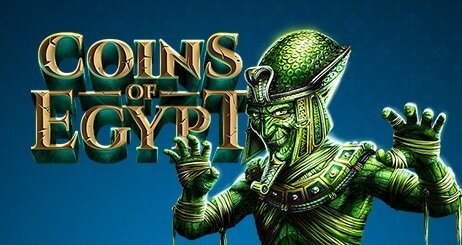 You receive the bonus on Wednesday 24 April until Friday 26 April, 23:59 hours! Have fun playing! 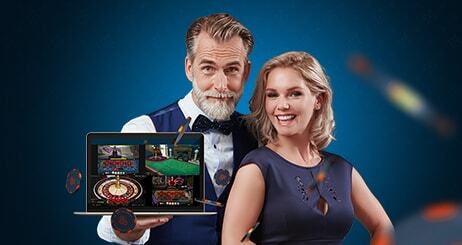 Wager €20 real money on the Reel Rush™ or Hotline™ and receive a €5 Bonus on your account! Salon Privé offers you an exclusive Roulette and Blackjack environment from Evolution Gaming with high stakes, dedicated dealers and extensive statistics. Have fun and good luck! Interested in playing more than one Live Casino game at the same time? At Oranje Casino we make the impossible possible so you can have more fun. Click on READ MORE to find out how!